The ATO will look to provide lodgment and payment extensions to taxpayers and their agents affected by the Townsville floods after it was declared a disaster. Last week, the minister for environment and the great barrier reef, minister for science and minister for the arts, Leeanne Enoch, declared the flooding in the Townsville district a disaster under the Queensland Disaster Management Act 2003. In response, the Tax Office is set to announce extensions to various tax and activity statement lodgments. 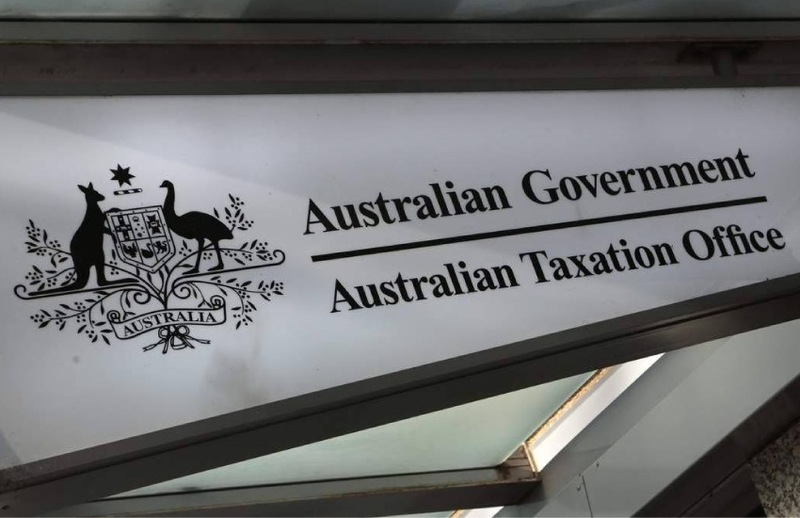 “The ATO expects to grant lodgment and payment extensions to taxpayers impacted by floods in North Queensland,” an ATO spokesperson told Accountants Daily. The extensions are expected to follow in the footsteps of deferrals granted during the Cyclone Debbie disaster in 2017, where automatic one-month deferrals were granted. The disaster declaration will mean an Australian disaster relief fund (ADRF) can be established to provide relief to the victims of the Townsville flooding. Tax deductions for donations to an ADRF can only be claimed for contributions made in the two years after the disaster is declared.